20-20 Daily Healthy Handful is a small handful of about 2 of each of the 10 nut varieties which is equal to 20 nuts per day (about 250 calories per day). It will do magic to you. Just try! 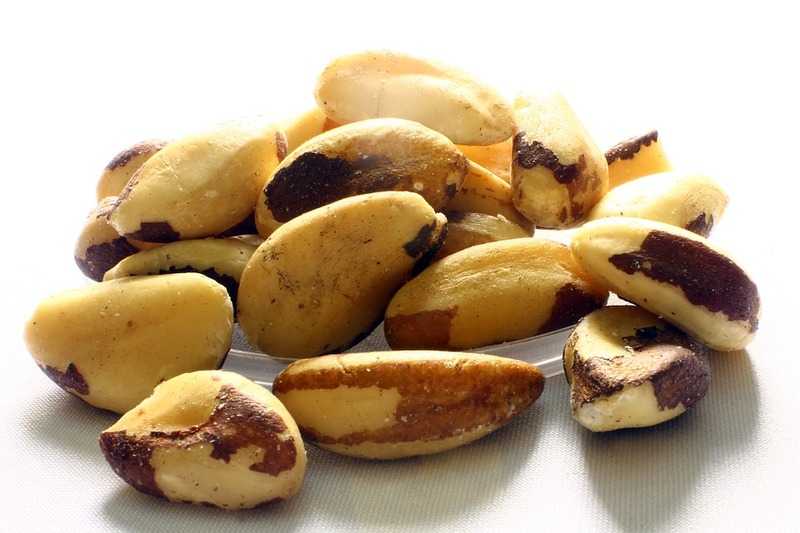 The United States Department of Agriculture (USDA) recommends 1.5oz of nuts per day for an adult, or 42 grams, or roughly 1/3 cup, or a small handful. 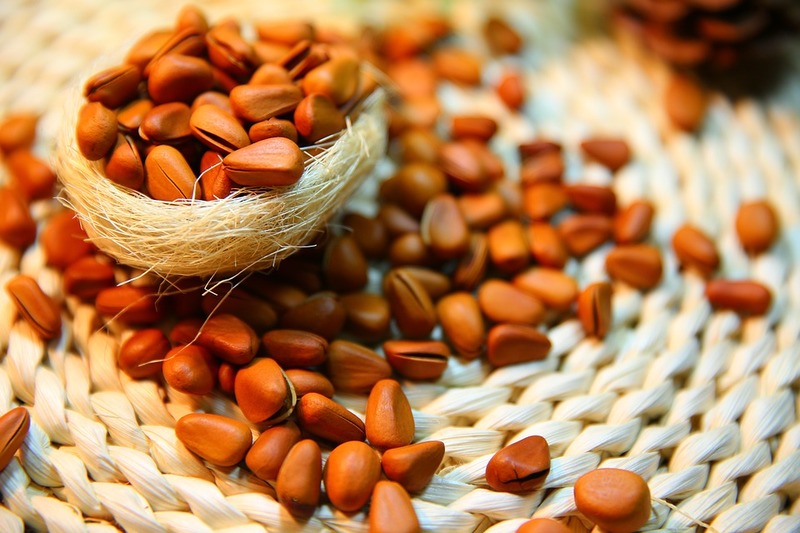 Why this nut mix is good for your health? In a systematic review and meta-analysis conducted in 2016 by an international group of scientists, it is stated that people who eat nuts regularly have better health outcomes . This includes reduced rates of coronary heart disease, cancer, stroke, heart attacks, and lower chances of death [1, 2]. One study found that people who have nuts in their diet live two to three years longer than those who do not . Each type of nuts has its own unique content and helps you to maintain good health in its own unique way. However, all nuts have a very low glycemic index due to their high unsaturated fat and protein content and relatively low carbohydrate content. It’s beneficial for people with insulin resistance such as Type 2 diabetes mellitus. Bottom line: a small handful of different nuts will do more good that a big bowl of potato chips. Arginine: Macadamia nuts contain a fair amount of the amino acid l-arginine. Arginine offers multiple vascular benefits to people with coronary heart disease. It plays an important role in cell division, wound healing, removing ammonia from the body, immune function, and the release of hormones. It is a precursor for the synthesis of nitric oxide (NO), making it important in the regulation of blood pressure and treating erectile dysfunction.